Buff'd Cosmetics Satin Pearl Eye Liners - intense shades specifically formulated for lining and enhancing the eye. 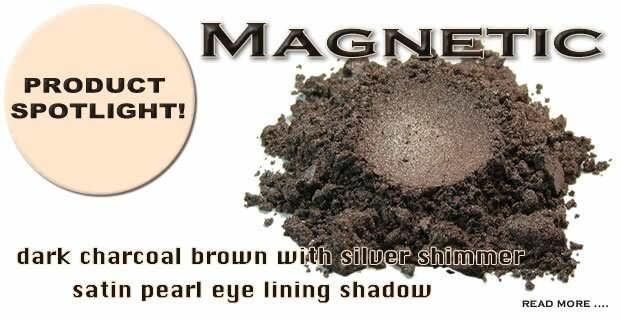 Only the finest mineral pigments go into our eye liners allowing for great wearabilty and colors that will never fade. Use dry for a rich smoky effect or wet for extraordinary shimmering color. And right now, enjoy special pricing on ALL of our Eye Liner shades!